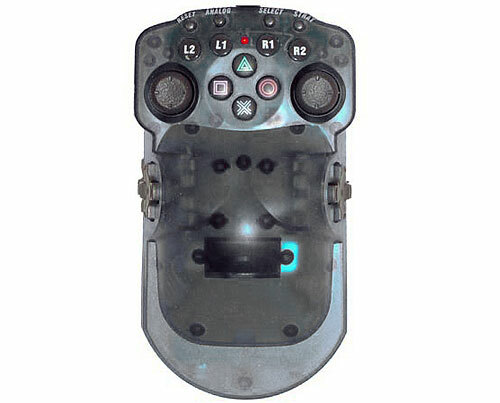 This left or right handed one-hand controller provides access to all the functions of a Playstation 2 controller and more. Full vibration support is also included via two separate motors. 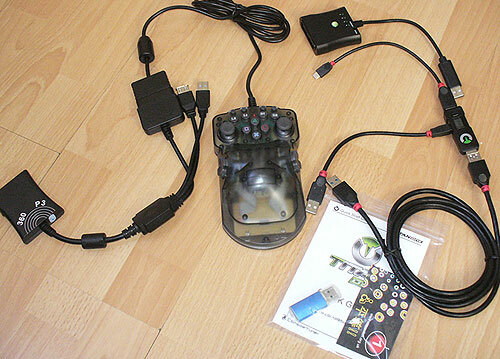 The BASIC version works on Playstation 2 to which you can add additional controller adapters. The ULTRA version is compatible with Playstation 3, Xbox 360 and Windows PCs. Using the GTuner Remapper utility up to 10 different controller configurations can be made available on the press of a button. By connecting to a Windows PC, Xbox One and PS4 access is possible. Using a PC, speech, latching, auto-fire, profile cycling, head-tracking and more is possible. Compatible with most PlayStation2 software. ULTRA version below brings Xbox One and PS4 compatibility. ULTRA version can be used as a Windows Mouse controller. ULTRA version enables speech control, latching, auto-fire and more.